5 Secrets to keeping a baby’s skin soft and safe. Big stories start with little chapters, isn’t it? I’ve always believed that a newborn is no less than a little chapter which can bring along stories of hope, optimism, playfulness and beauty in our lives. I am very fond of babies and love to caress their soft and silken skin which drapes their tender and tiny body. 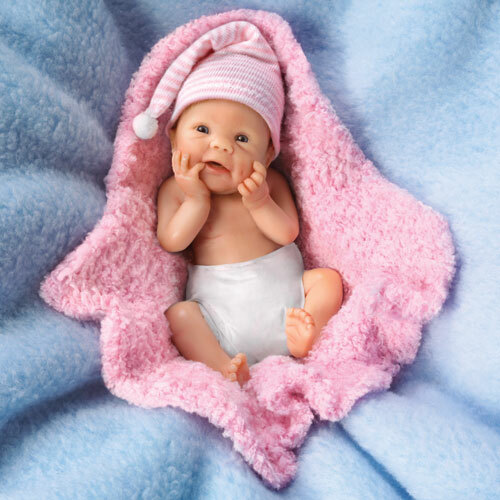 A newborn is very fragile and during the early days of its development, they need utmost care and attention. Their skin is extremely sensitive and is prone to various infections, allergies and pollution. Hence, keeping complete care of their health and skin can help them flourish well and keep them happy and joyful. Babies and toddlers, when in their gliding and walking phase, need extreme attention, as they may fall, thus getting bruises or minor cuts, or come in contact with sharp objects and hurt themselves, or even grab anything which lies on the floor and try to put it in the mouth. Hence, it is needed to pay complete attention on their activities, so that they may be protected from these unhealthy habits which may affect their skin. My little cousin Hasnain is a 1 year old toddler and he is as soft as cotton. I love to play with him and spend some quality time with him. I remember the days when he took his first steps and those times when he babbles broken words. It is amazing to see how a speechless newborn evolves and this is indeed, an awesome experience. According to Aunt, a baby’s skin is immature and delicate, up uptil the age of 3. Also, it has few defenses against various weather conditions and hence, it gets easily irritated, and sometimes, is prone to red blotches. Moisturizing their skin with specially formulated baby’s skin products, which are tested and recommended by dermatologists and pediatricians is a must. But when? She says that she usually moisturizes hasnain’s entire body after bath. She also mentions that we must remember to check the the area behind the baby’s ears on a regular basis, which is often overlooked and prone to rashes and dryness. A massage is not only an effective therapy, but also a way to bond with the child and build a connection. Aunt further adds that a since a baby’s bottoms are immensely sensitive and susceptible to rashes. In order to avoid irritation, we must change their diaper often. In order to minimize diaper rash, changing their diapers every 2 hours is appropriate. Poopie diapers should be changed immediately and baby’s bottom must be cleaned thoroughly, after which a suitable diaper cream or petroleum ointment must be used. 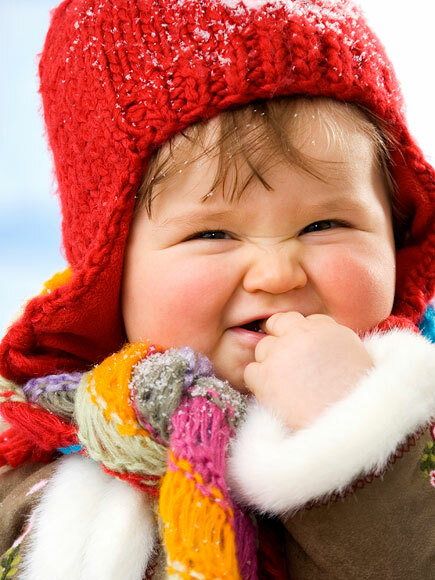 Aunt advises to avoid overdressing our little ones during the bone-chilling months – this just makes them hot, sweaty and cranky; not to mention more likely to get a heat rash. As a rule, they only need one more layer than we do. Soft, breathable cotton is the most comfortable and best for baby’s skin. Aunty says that we must avoid using fragrance soaps or lotions during tub time. A non-soap cleanser with a neutral pH is a preferred option which will keep our tot’s skin silky and smooth without the risk of irritation. As per Aunty’s experience, the sun may feel great, but it could be exposing baby’s skin to the risk of damaging sunburn. We can use baby sunscreen on infants at any age. Hats and umbrellas are also good for babies. But for the best protection from sunburn, we must keep the infant out of direct sunlight during the first six months of life. For mild infant sunburn, we can apply a cool cloth to baby’s skin for 10-15 minutes a few times daily. For more severe sunburn, we must address the pediatrician, immediately. Babies are bits of stardust, blown from the hand of God. nice points and good selection of subtitles. Next Next post: My creative discovery with FREECULTR #ExpressYourself Activity!